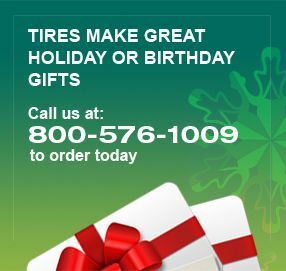 Nokian zLine A/S SUV Tires at Discount Prices - Free Shipping! 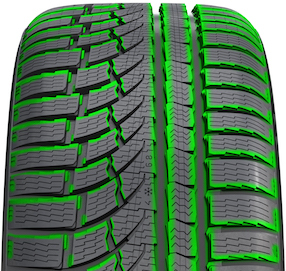 Luxury and Performance All-Season SUV Tire: Safety and performance come together with comfort and luxury in the all-new Nokian zLINE A/S SUV Tire, a performance all-season tire designed for fast driving throughout the year. Precise handling capabilities and technology advances ensure the zLINE A/S SUV will get you where you want to go, as quickly as you want to get there. Features excellent handling and stability, controlled driving comfort and safety in all seasons.